We are one of the leading service providers for Packing and Moving of goods. Our range of service comprises of Car Transportation, Insurance, Loading & Unloading, Packing & Unpacking Services, Relocation Service, Transportation and Warehousing / Storage services. 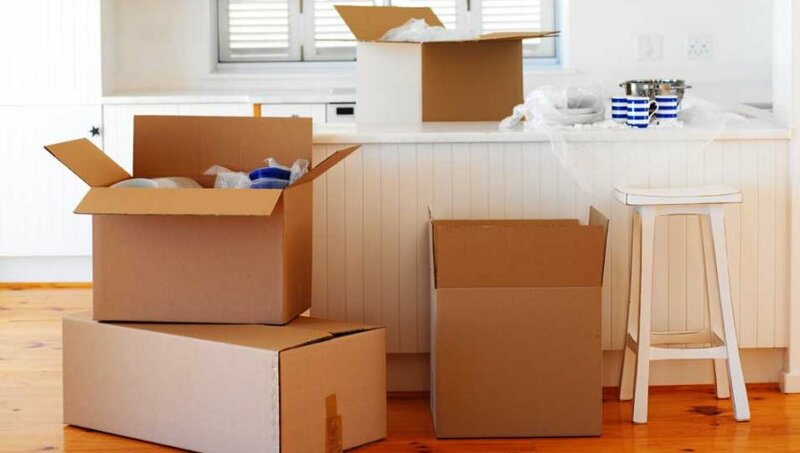 The packing and unpacking services offered by us minimize the stress level during the relocation. Our forte lies in completing the services quickly without any damage. We are widely appreciated for packing and unpacking the goods. Our team members also help in arranging the goods. Our company is one of the leading service providers for loading and unloading of the goods. Our main motto is to offer safe, quick, systematic, well organized, professional loading and unloading of our customer’s belongings. We give utmost importance while loading and unloading so each item is handled with care and no goods are damaged while transiting. We hold expertise in offering a quality range of transportation facility to ensure secure and safe transit of goods from one place to another. 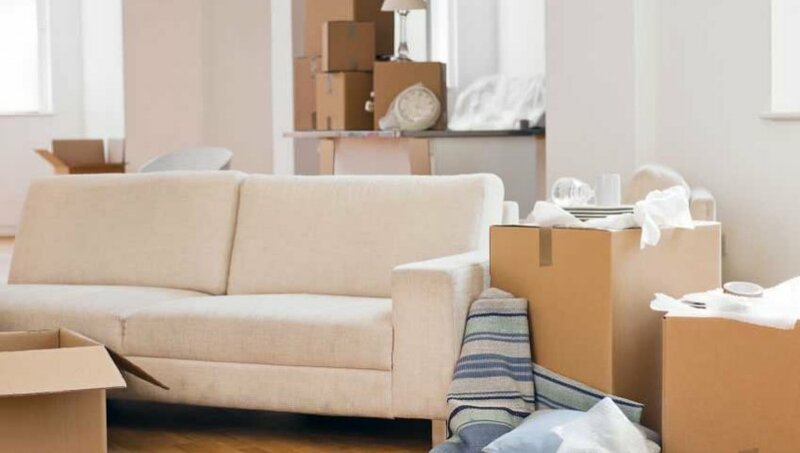 Our diligent team assists us in transferring all kinds of goods from the existing place to its final destination as per the client’s information. Clients satisfaction is an utmost priority to us thus we believe in serving the excellence to our clients. We are also famous for the timely completion of our consignment. Our company offers hassle-free relocation services at the most economical rates. The team members are completely aware of the handling of all sorts of commercial, residential, business and industrial relocation services. Our company is globally known for taking up challenges and completing them timely. We, Packup Movers are one of the eminent names in the field of offering services related to Car Transportation. We ensure these services are offered with excellent quality, reliability and cost efficiency. We are known for offering safe and prompt services with zero chances of damage. We also take care that these cars are loaded properly on the trucks and canters to transport these cars within the stipulated time frame.